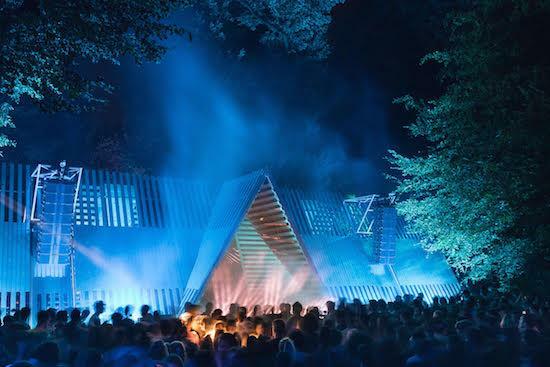 Terraforma festival has added six new names to this year's line-up, including festival regular Donato Dozzy. Also newly confirmed today are RP Boo, Julianna Juxtable, Lorenzo Senni's Stargate project, Buttechno and Kelman Duran. They join the previously announced likes of Laurie Anderson, Mica Levi and Caterina Barbieri at this year's event. Terraforma takes place at its usual home of the Villa Arconti close to Milan from July 5-7. For more information, and to get tickets, head here. Click here to check our review of 2017's festival.